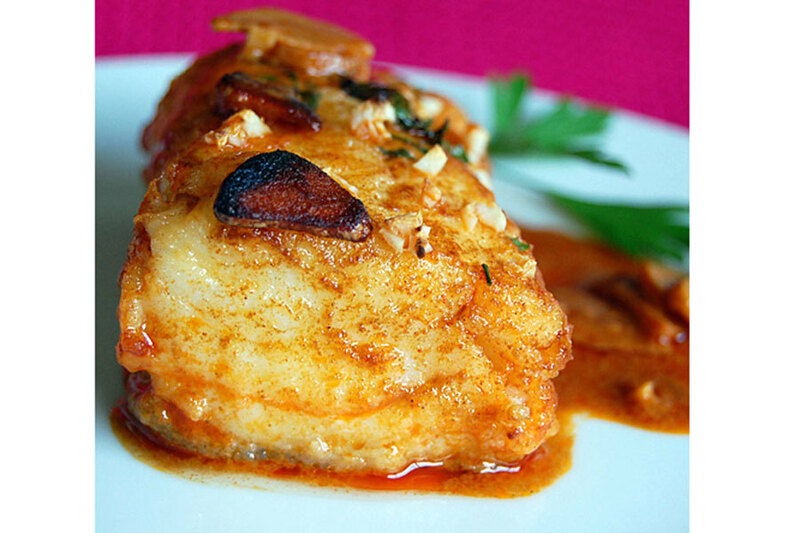 The Catalan cuisine is filled with dishes of flavors. 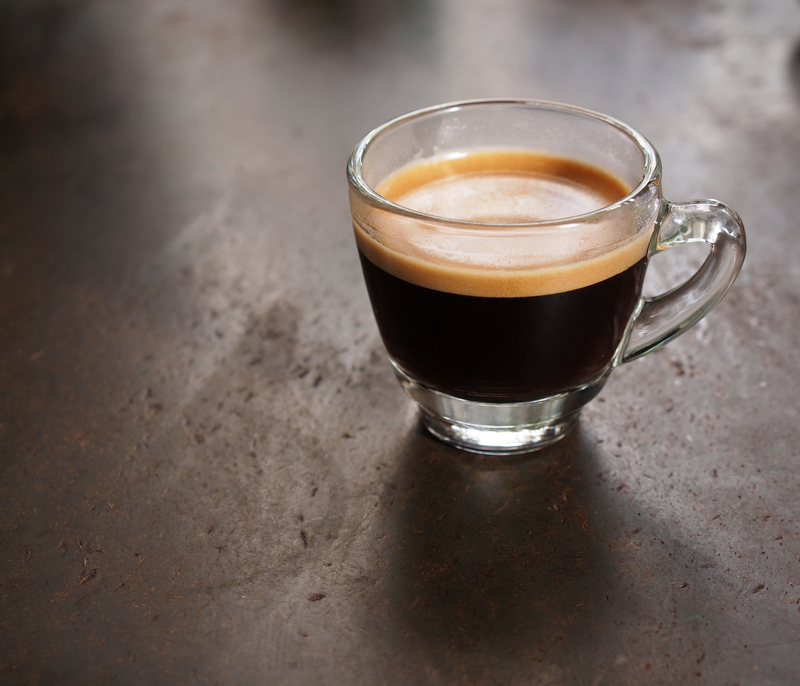 We break down the 17 most common foods found on almost any menu. 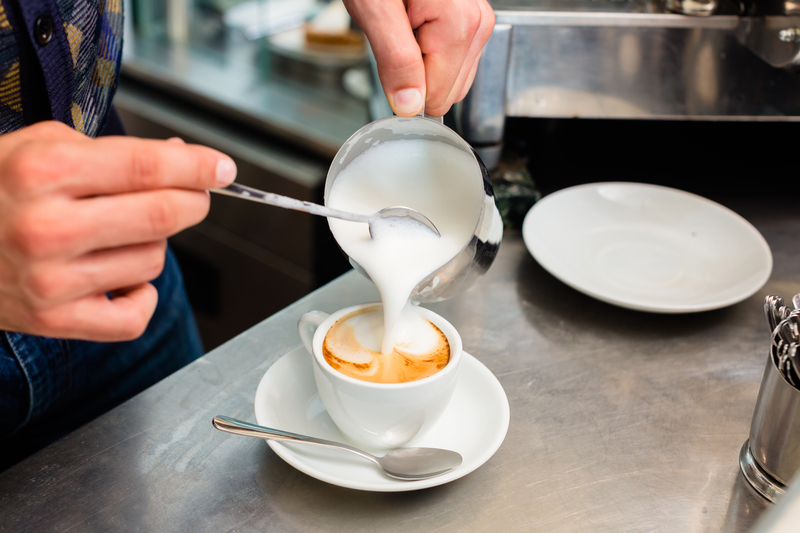 Deciding what to order at a restaurant in Barcelona is challenging enough as it is, but the language barrier you'll often come across at authentic restaurants only makes the choice more difficult. 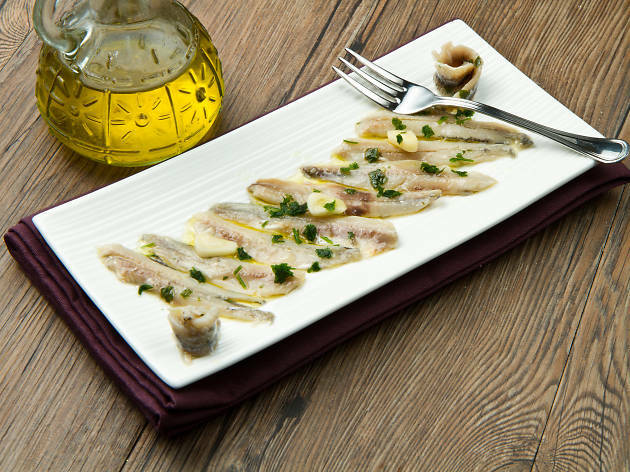 From various fish dishes, to tapas style finger foods and desserts, the Catalan cuisine is delicious but very complex if you don't exactly know what you're ordering. 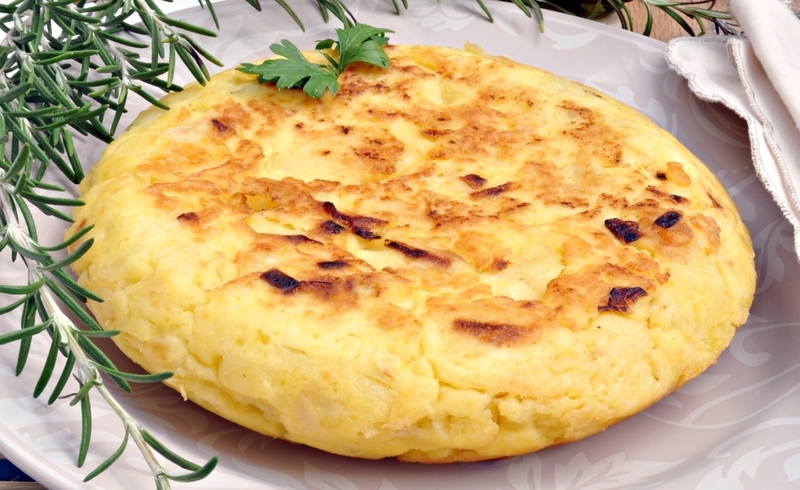 This handy food dictionary will help guide your classic Catalan cuisine choices (so you're not too caught off guard when your food arrives). 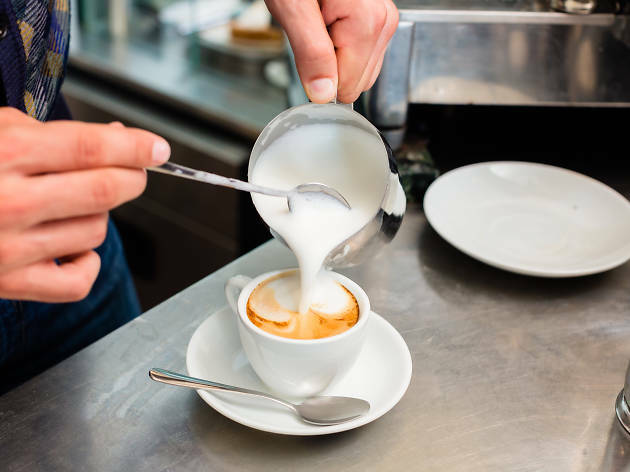 Just as important, though, is how to ask for your coffee: here's where to find out what you'll get when you order five Barcelona café mainstays. Don't worry, the cod doesn't actually come from a tin. 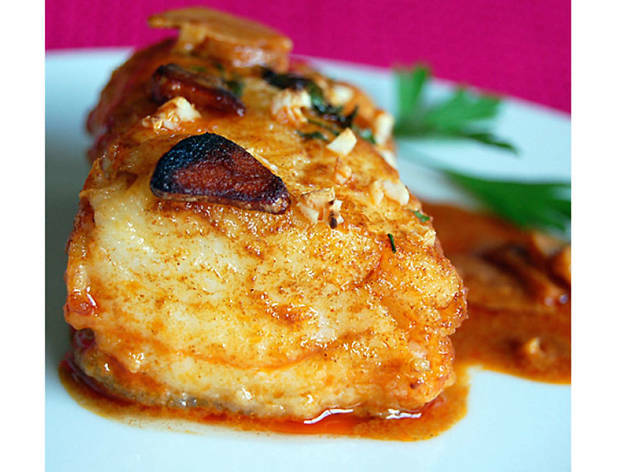 In ancient times, the fish was prepared in a baking tray with very high sides, giving it a tin-like shape and its name, but these days the traditional Catalan dish is made with fresh cod that's floured and pan-fried, then popped into the oven to bake. 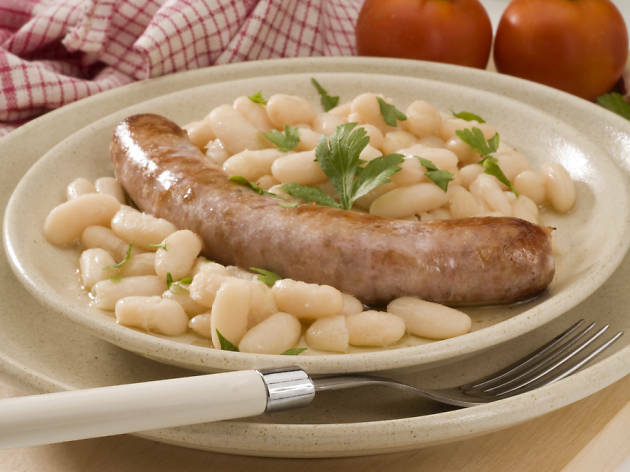 It's topped with a mixture of garlic, red pepper, tomato, laurel and white wine that's been slowly fried in the same pan, and often served with white beans. 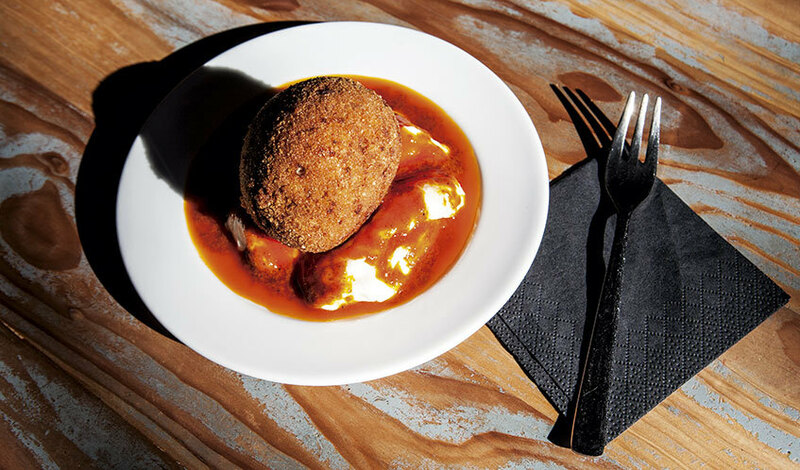 Said to have been invented in Barceloneta, 'la bomba' is a large breaded and fried ball of mashed potatoes with a pork- or beef-filled centre. 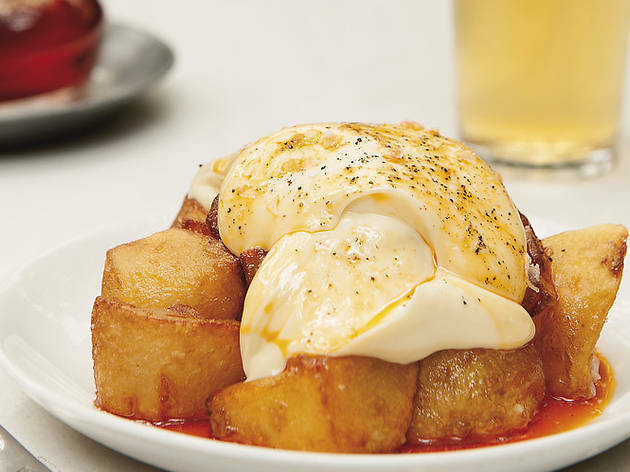 It's served hot and topped with a spicy sauce and often alioli (garlic mayonnaise) as well. 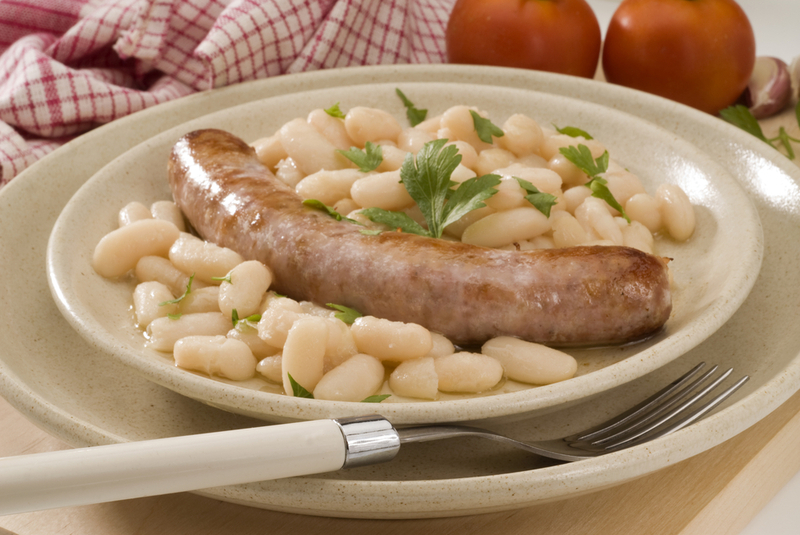 'Botifarra', a tasty Catalan sausage made of raw pork and spices, is often served grilled and with white beans. 'Botifarra negre' (black sausage) is a common type, which includes boiled pork blood in the recipe. 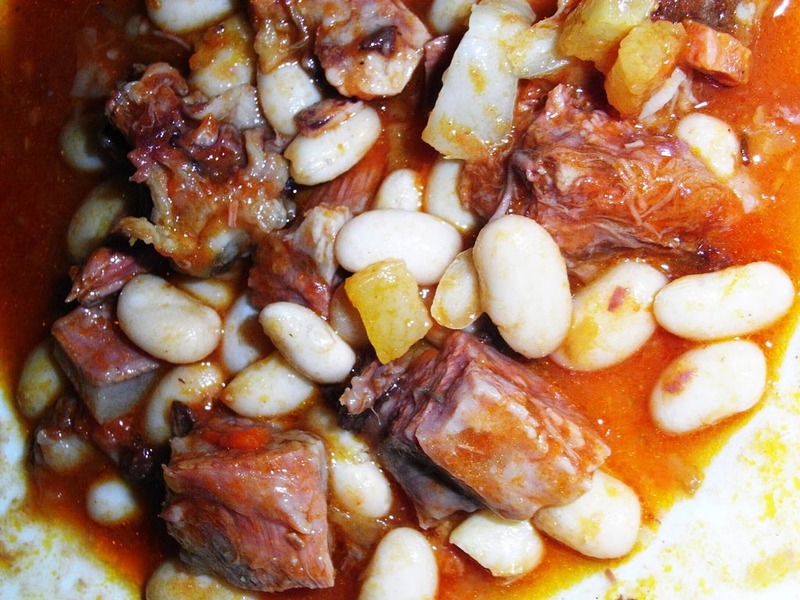 If you're not scared off by the English name yet, then dig in to capipota, a traditional Catalan stew-like dish made with white beans or chickpeas, sausage, Iberian ham, tomatoes and, yep, parts of the head and feet of pork or beef (often veal). 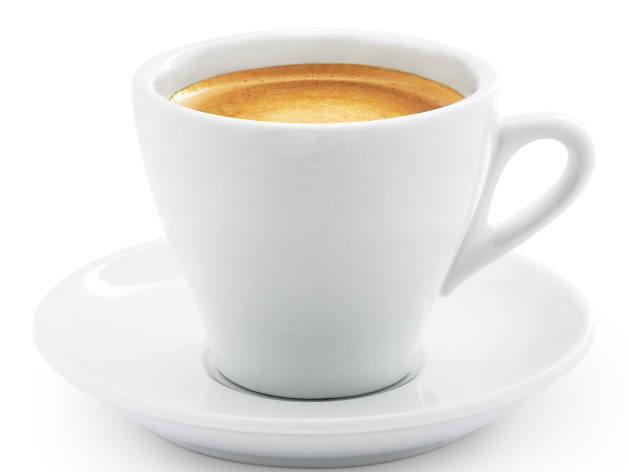 It's typically served hot and with bread. 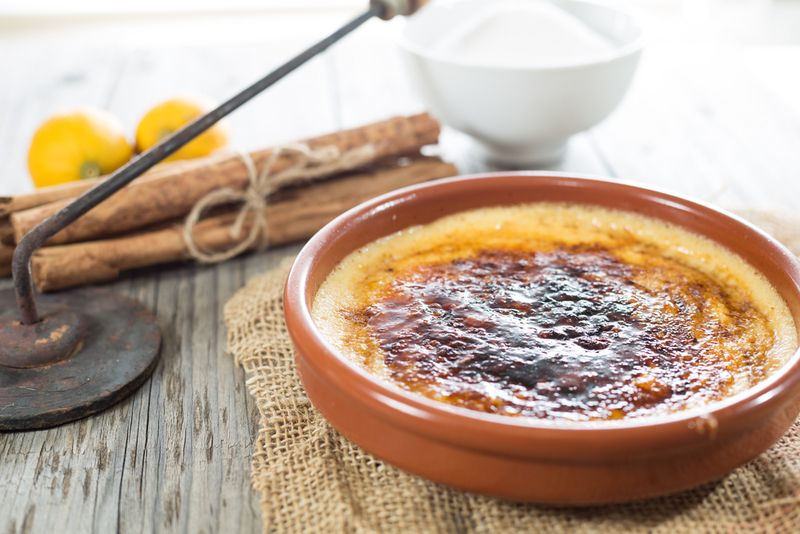 A thick custard with a golden crust of burnt sugar on top is the perfect ending to a traditional Catalan meal. 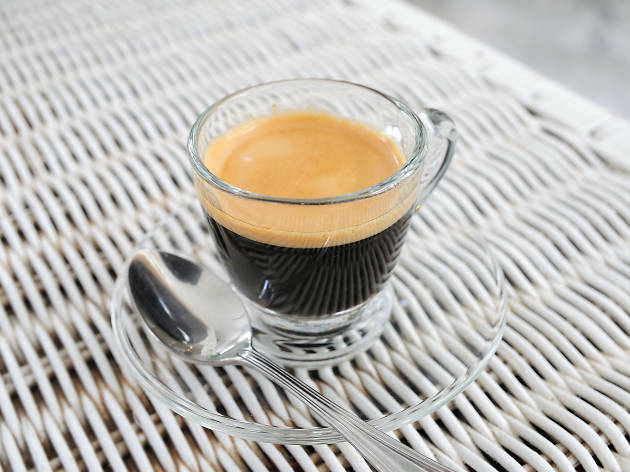 Usually served slightly chilled, it's similar in texture and flavour to crème brûlée. 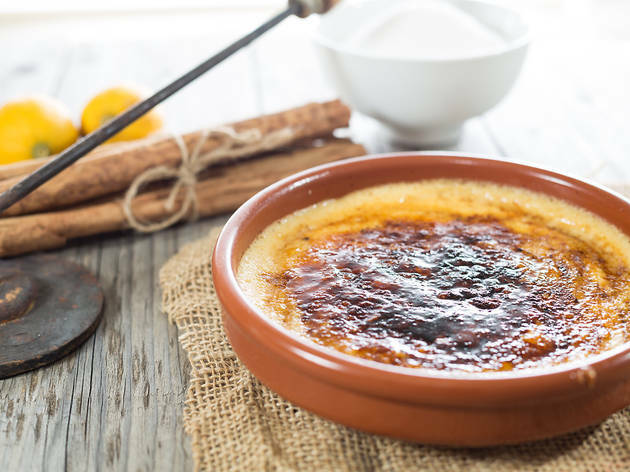 However, there are a few differences in the Catalan version that make it unique; for example, crème brûlée is baked, and crema Catalana is not. 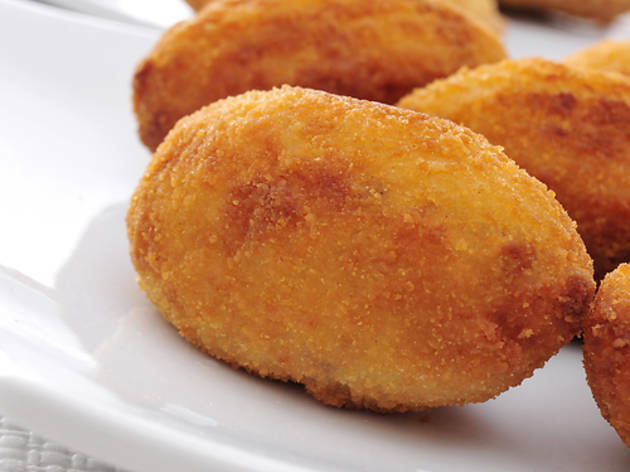 These breaded oblong rolls are filled with meat and cheese and then fried, creating a crispy outside and a creamy inside. 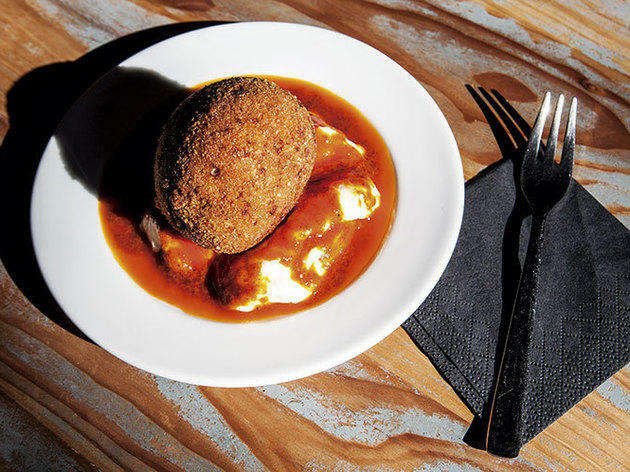 You're likely to come across croquetes filled with béchamel and 'jamón' (ham) at tapas bars around the city. 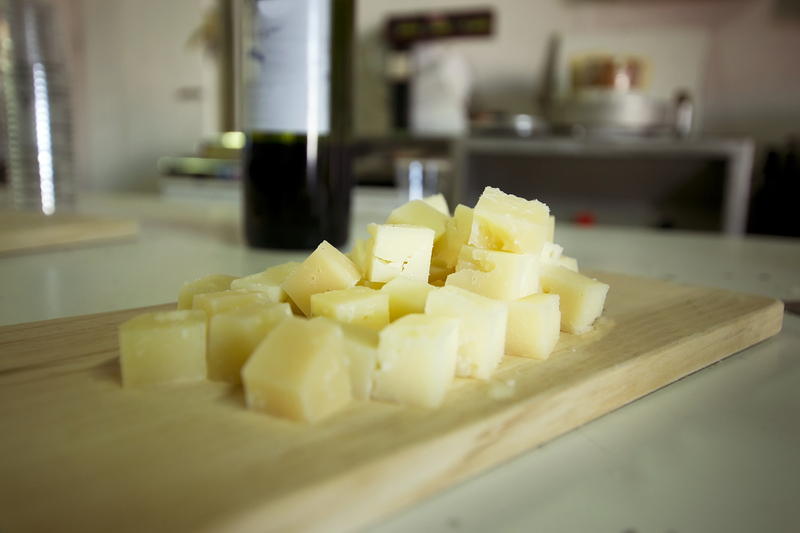 Unless you're at a Mexican restaurant in Barcelona, you'll be surprised to find that a 'taco' in Spain is not a tasty folded shell filled with meat and cheese. Daus, or tacos, actually refer to a food that's in cube form, such as 'daus de formatge' (or 'tacos de queso' in Spanish), which are cubes of cheese, or commonly, 'daus de pernil' (or 'tacos de jamón'), which, you guessed it, aren't Mexican tacos filled with ham and guacamole, but rather cubes of delicious Iberian ham. 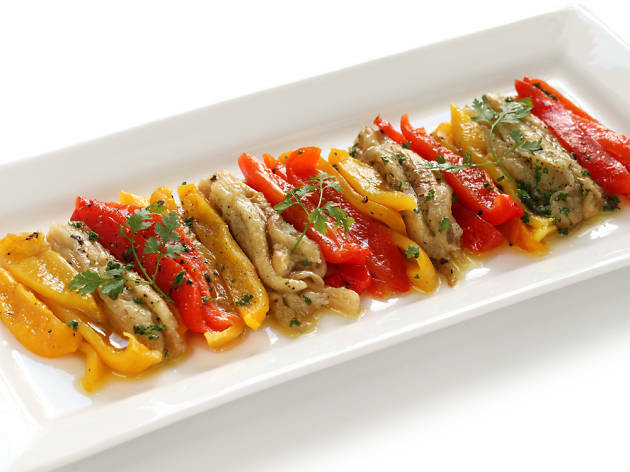 This dish consists of smoky-flavoured aubergines, bell peppers and onions that are charred until soft and served cold, sometimes with an anchovy or two on top. 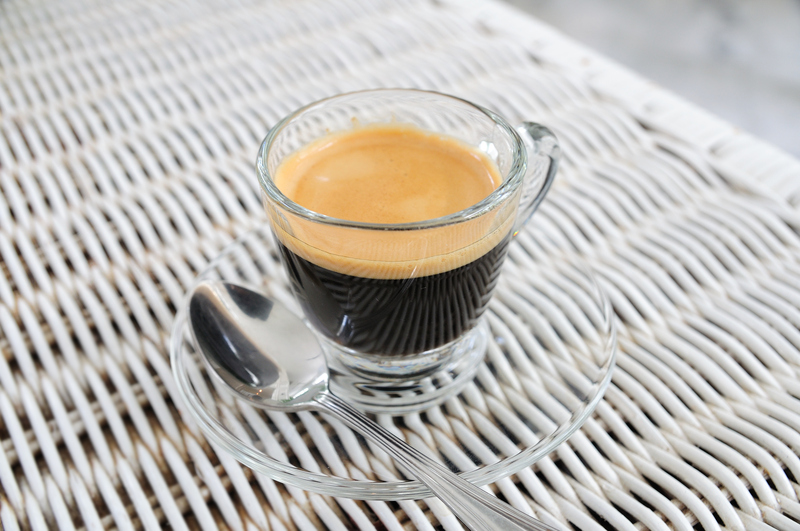 Most of the time it arrives arranged on a platter or over toast. 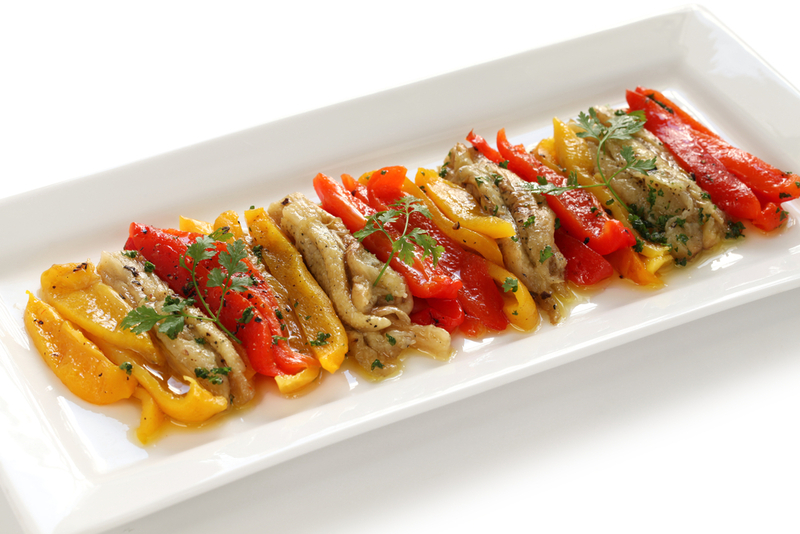 The vegetable combinations may vary, so ask if you want to be sure. 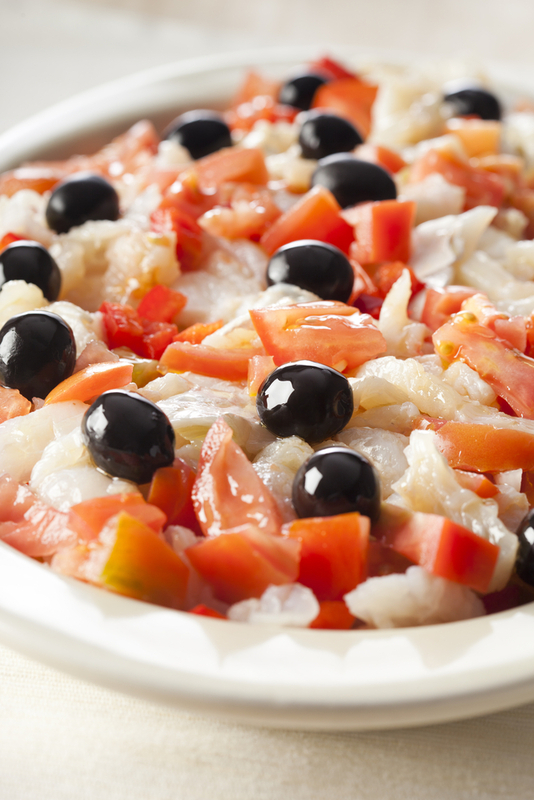 This cold Catalan salad consists of hand-shredded salt cod (read: raw, but cured and dried) accompanied by tomatoes and onions and tossed in an olive oil and vinegar dressing. 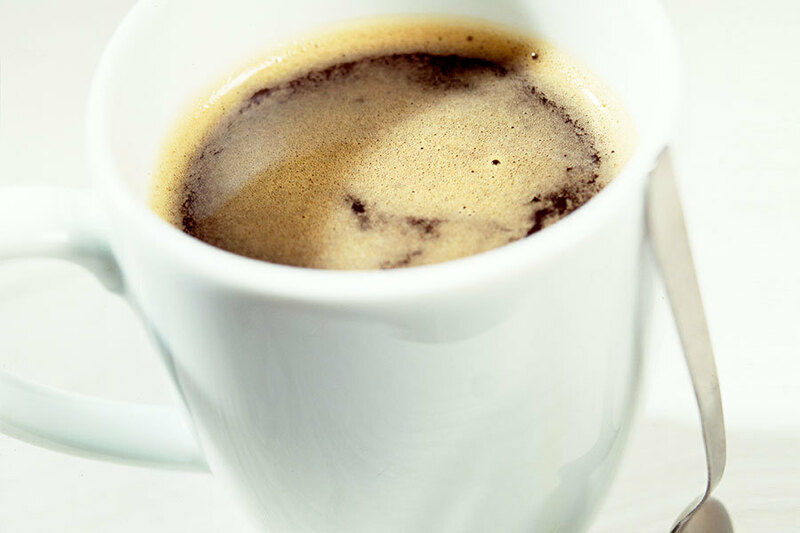 Some preparations include other ingredients such as olives, peppers or hard-boiled eggs, depending on where you go. 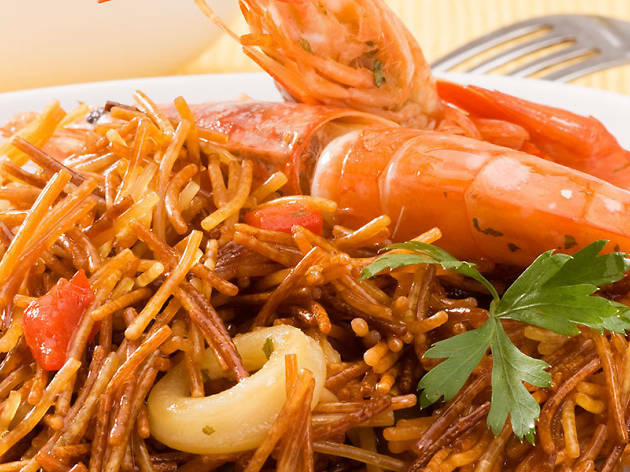 Often described as paella made with noodles instead of rice, fideuà is prepared in a large, shallow pan using small, thin pasta. 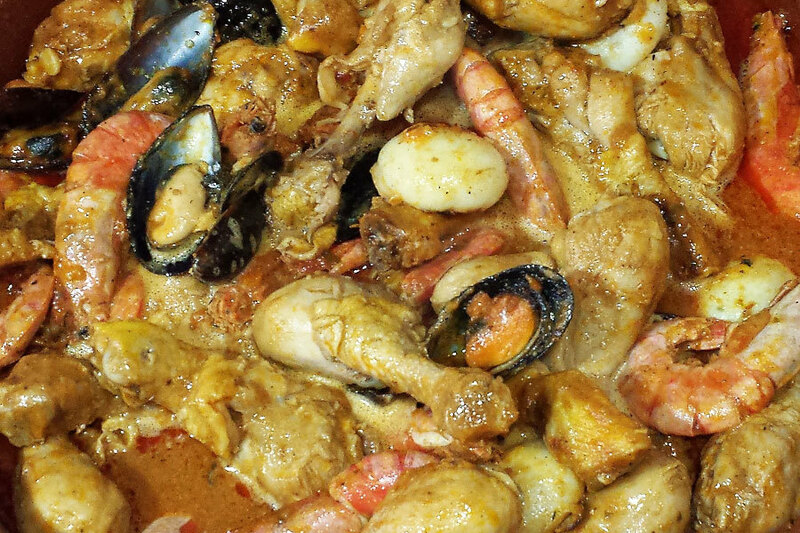 It's usually made with seafood in the mix, especially white fish and shellfish. 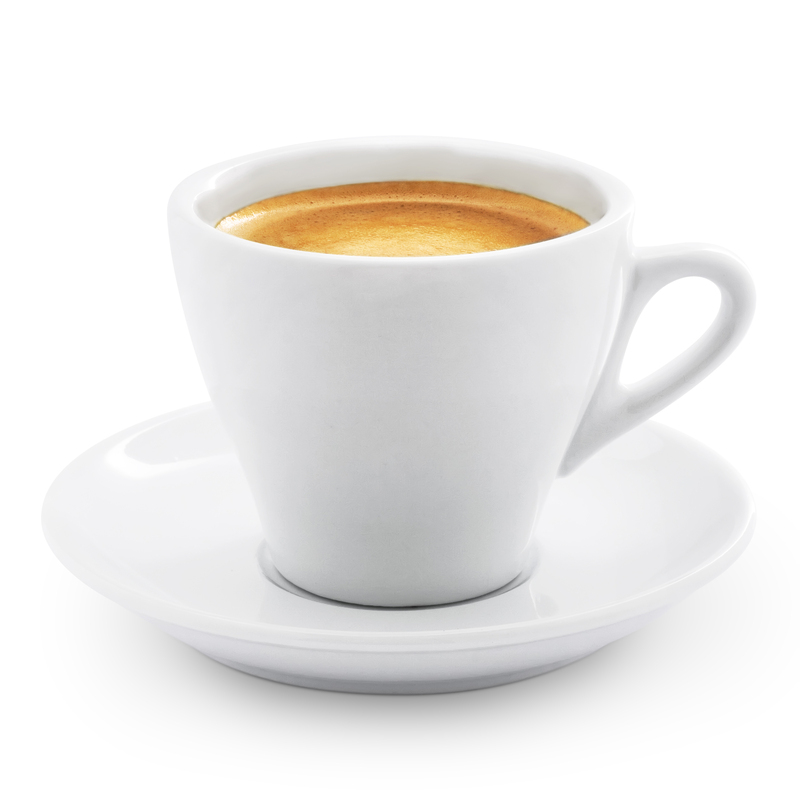 It's excellent alone, but even better when it's served alongside 'allioli' (garlic mayonnaise), which is often the case. 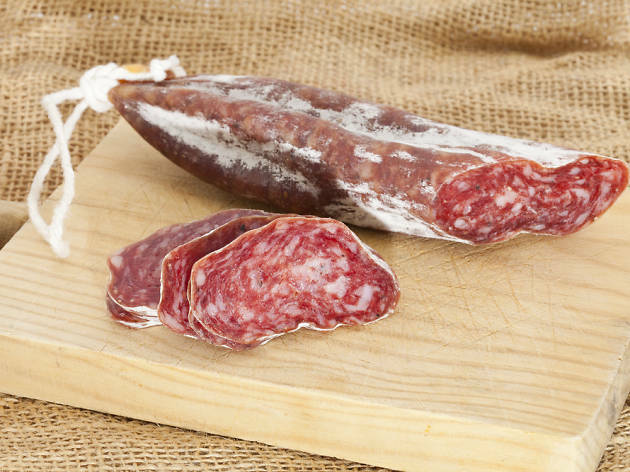 These long, skinny cured sausages can be found in abundance at Barcelona's many bustling markets. 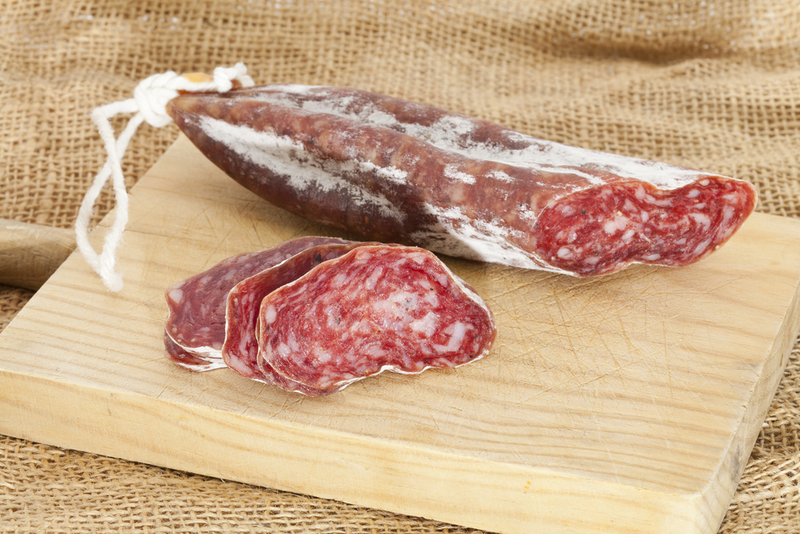 They're made of pork meat, and are often part of 'embotit' (charcuterie) platters when ordered at a restaurant. 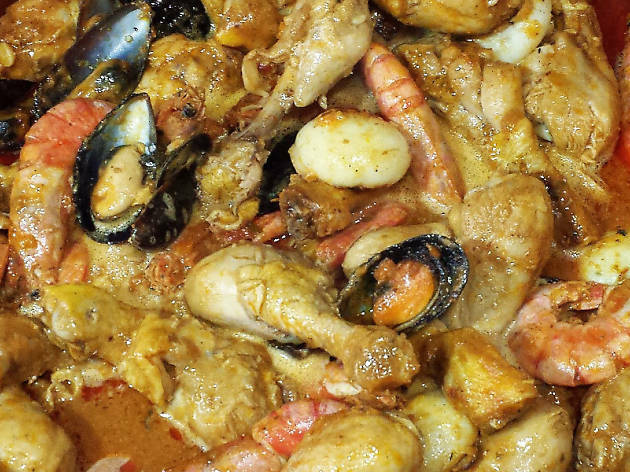 The local version of surf and turf literally translates to 'sea and mountain', and includes a land meat like chicken or sausage plus a type of fish or shellfish. 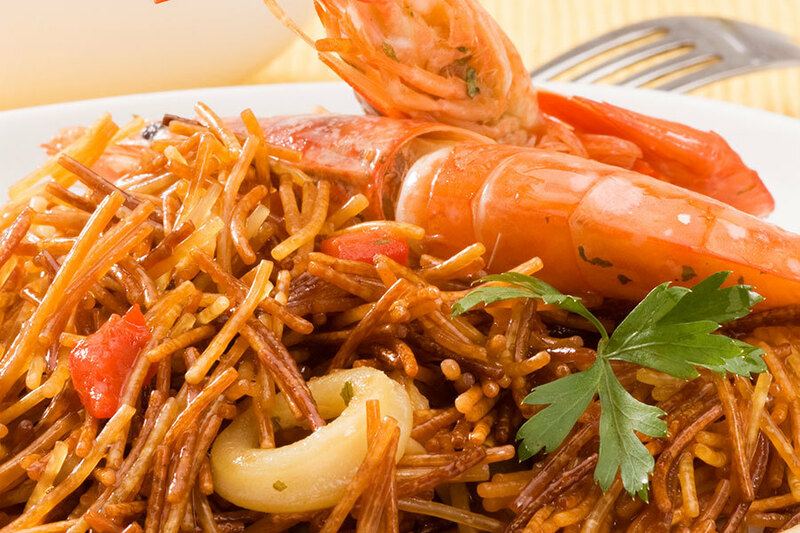 You'll often find pairings such as 'pollastre amb llagosta' (chicken and lobster) or 'pollastre amb escamarlans' (chicken and crayfish). 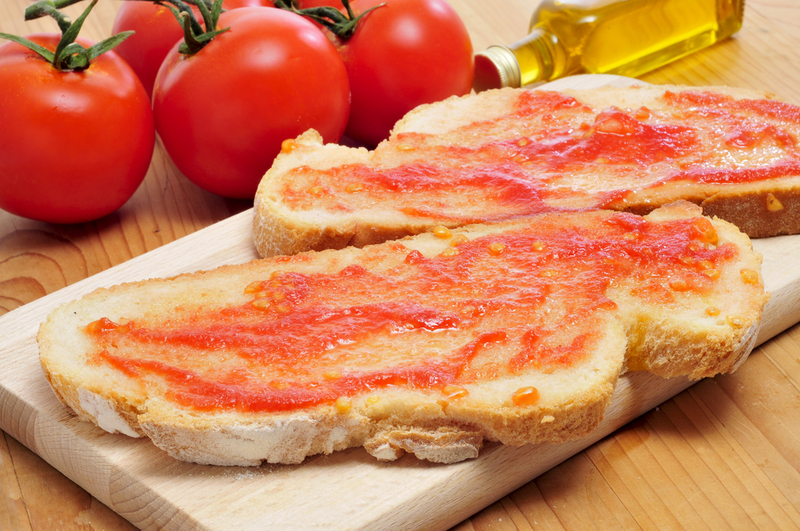 Simple as it may sound, this common Barcelona menu item consists of crusty bread smeared with crushed cold tomato, olive oil, and usually garlic and salt. 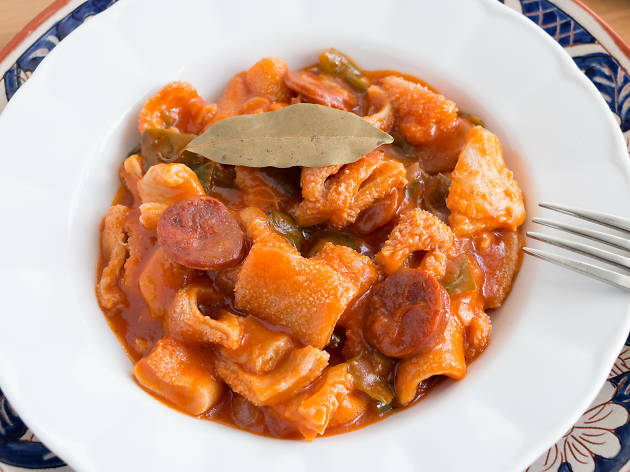 It's often presented alongside other dishes or on its own before a meal, and it usually serves as the base of 'entrepans' ('bocadillos', in Spanish), which are baguette sandwiches. 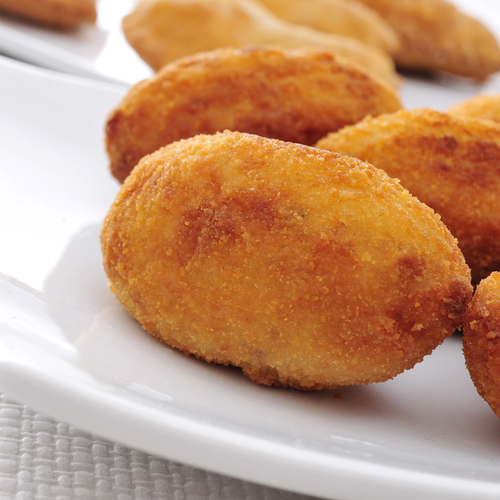 These diced and fried potatoes are a staple of any tapas bar in Barcelona, Catalonia and all of Spain. 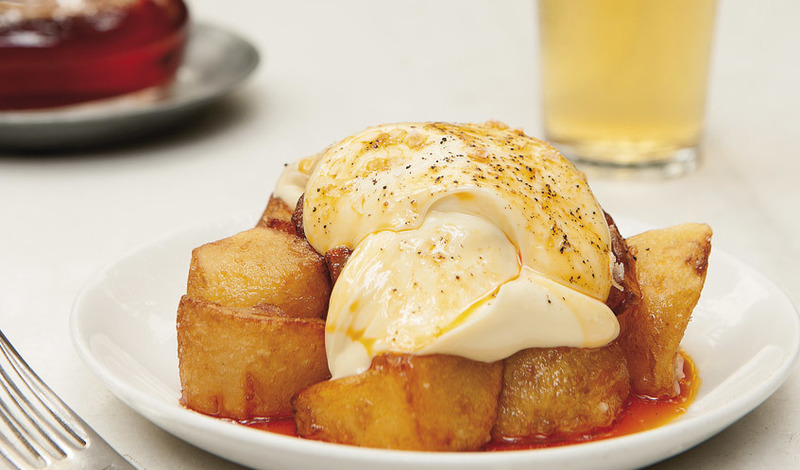 Topped with a deliciously spicy 'bravas' sauce made of olive oil, red pepper, paprika, chili and vinegar (among other variants), they also often come with allioli to cut the heat. 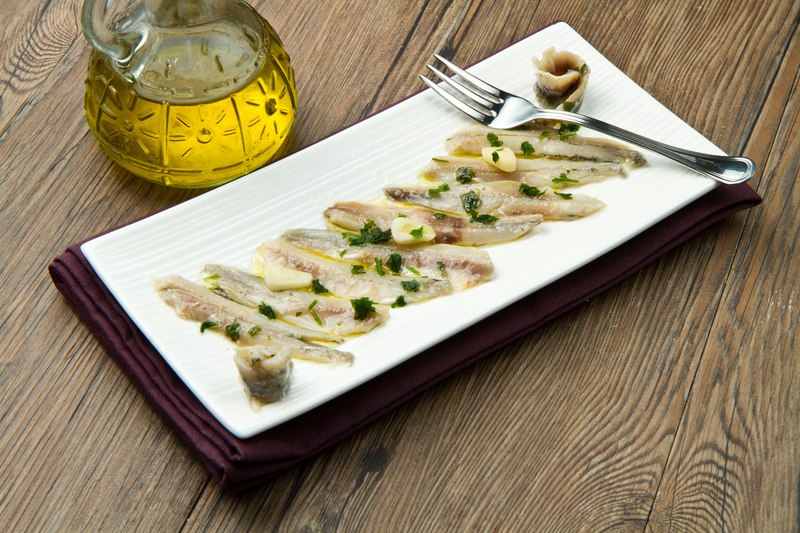 Fresh anchovies marinated in vinegar are commonly served cold as tapas. 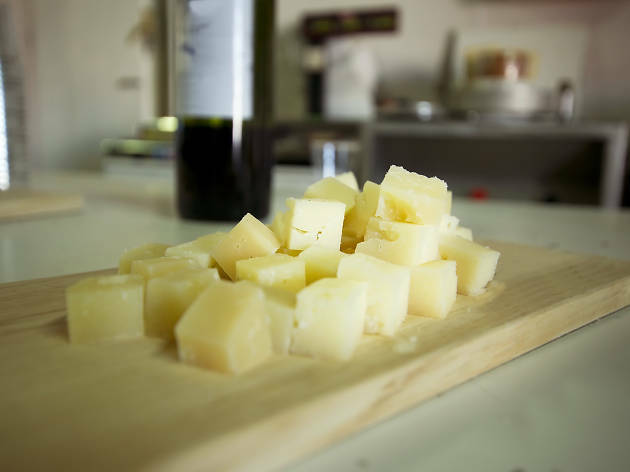 Tossed with garlic, olive oil and parsley, they're often enhanced by olives or capers, or served with crisps or bread (especially pa amb tomàquet). 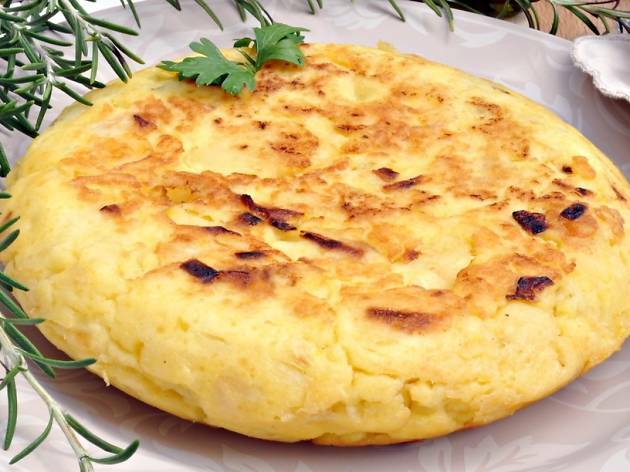 A truita (or tortilla) is a torte-shaped omelette made with egg, potatoes and usually onion in its most basic form, 'truita de patates'. 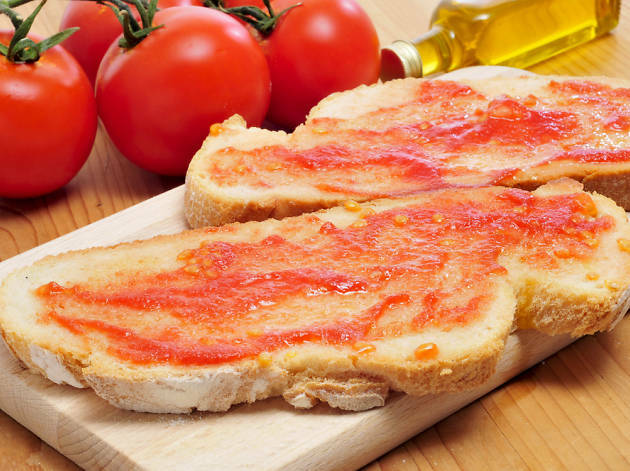 You can find it at most tapas bars served hot or cold with 'pa amb tomàquet' (bread with tomato). 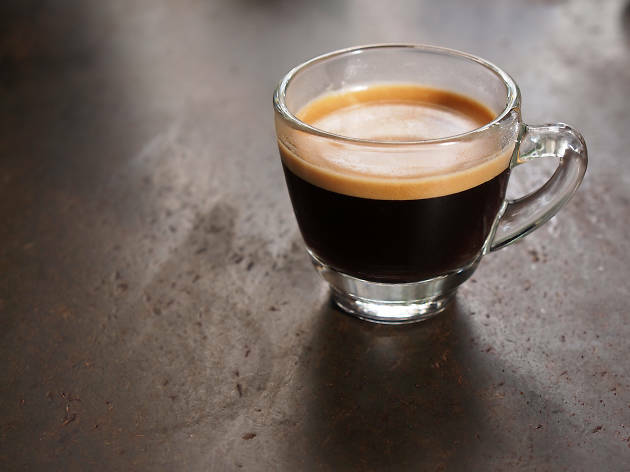 From texture to add-ins, every truita is different, so explore several spots to find your favourite. 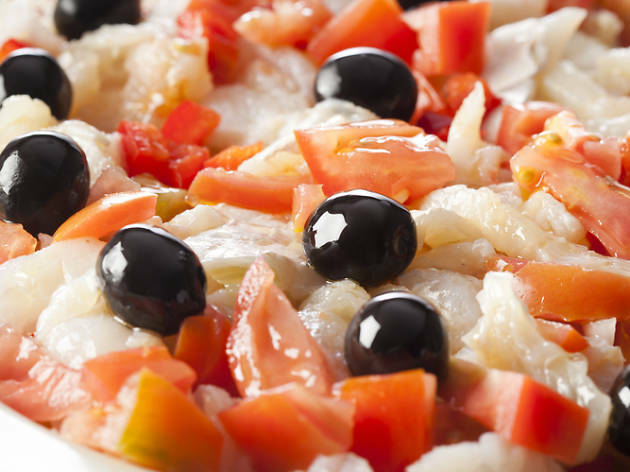 If you're feeling adventurous, you can try 'tripes', or tripe. In case you've never come across tripe, it's the entrails of an animal. 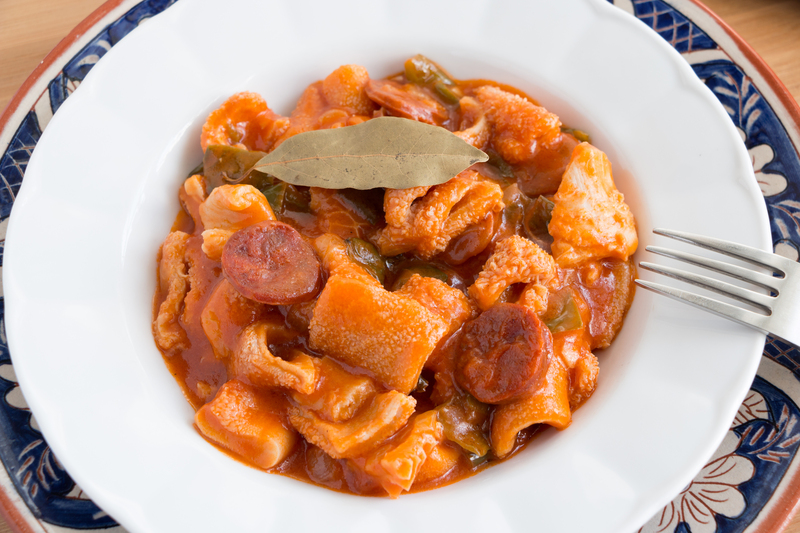 The dish is typically prepared in a spicy 'sofrito' (garlic, olive oil and tomato) sauce and served with chickpeas and chorizo sausage, or both. Vegetarians, steer very clear.